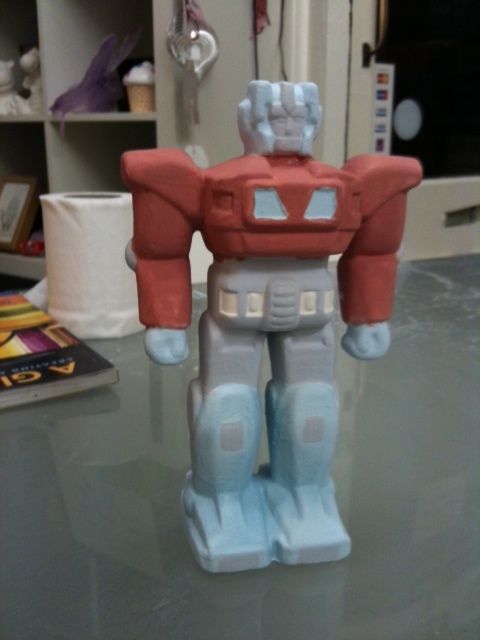 This entry was posted on Wednesday, July 18th, 2012 at 8:00 am	and tagged with All Fired Arts, Birmingham, ceramic, clay, craft, make, Optimus Prime, paint, pottery, Transformer and posted in Make, Do & Mend, Review. You can follow any responses to this entry through the RSS 2.0 feed. I love this! I have painted a spiderman money box for a friend and even my boyfriend had fun making his fiery mug! Glad I’m not the only comic fan. Do you have any pics on your site? 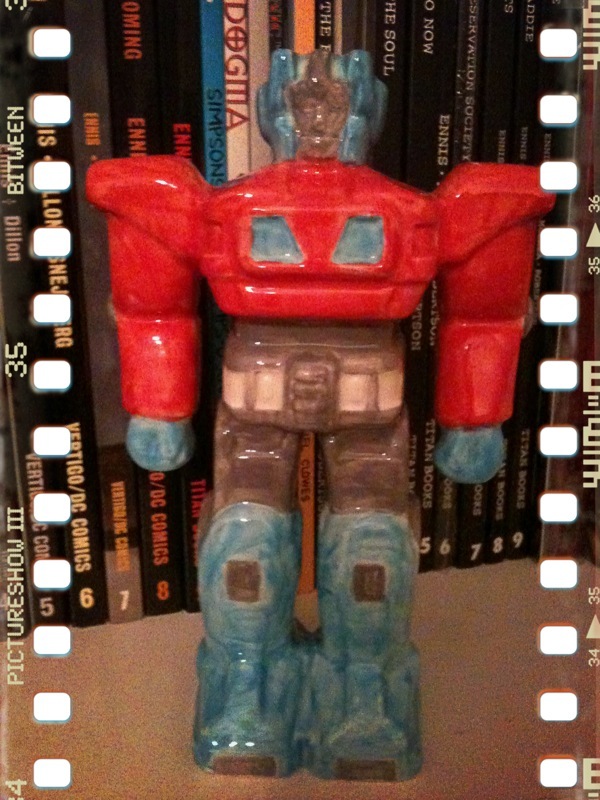 Man i’d love me a ceramic Optimus Prime. You must have been meticulous when you were glazing – it’s so neat! Eek! That’s lovely of you – thanks very much! What a day – I topped 1,000 Twitter followers today too so I’m super happy! Whoop! Looks like you’re on a roll – congrats!